In the U.S., there were approximately 872,000 divorces in 2010. Unfortunately, this number continues to climb. 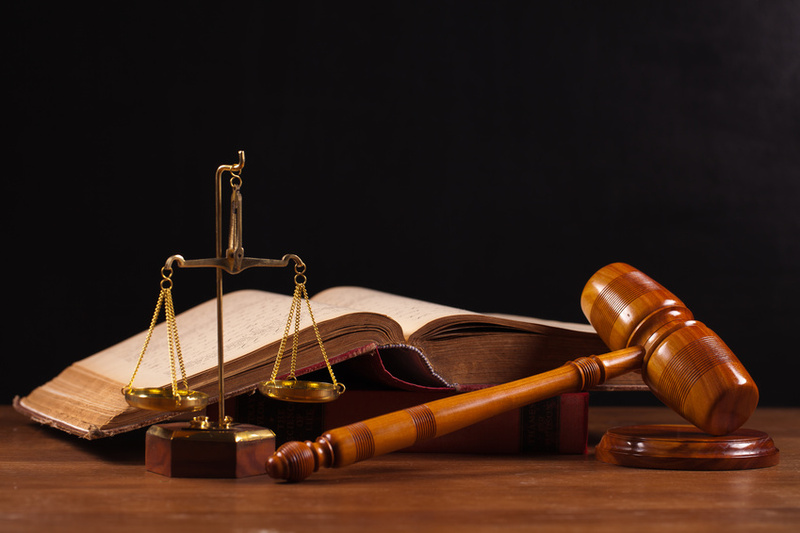 The best way to make the legal proceedings go as smoothly as possible is to find a good divorce lawyer. Collaborative divorce lawyers are on the rise in popularity due to the reduced cost, and time it takes to settle a divorce.